50% off acme skinny sleeves! Awesome back to school promo from Acme Made, San Francisco! 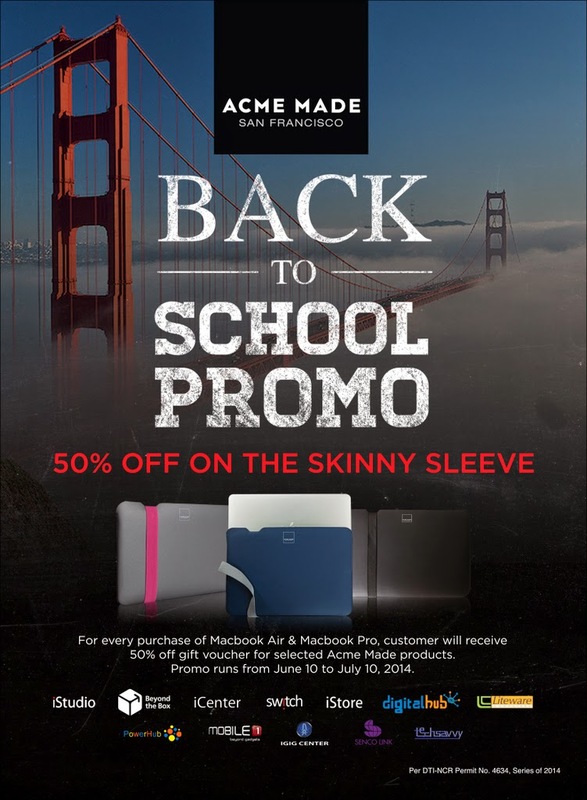 Get their skinny sleeves for your Macbook at 50% off til July 10, 2014 only.